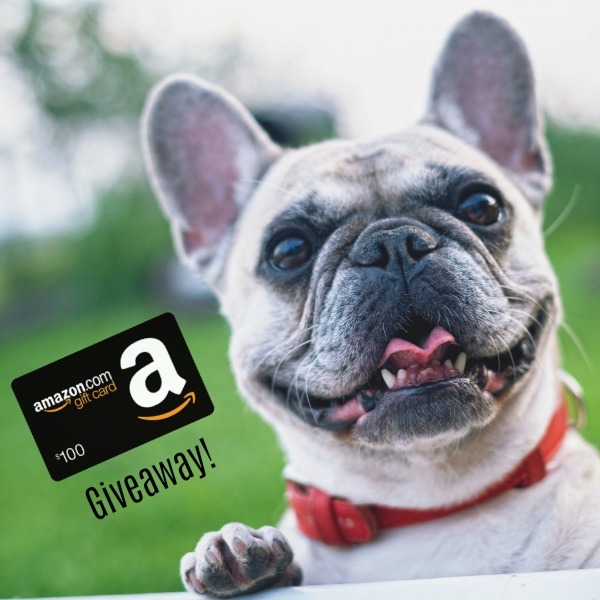 BarkBox Giveaway ~ Three Lucky Dogs Win! If you’ve been wanting to get your paws on some new dog toys and treats, then now is you chance. 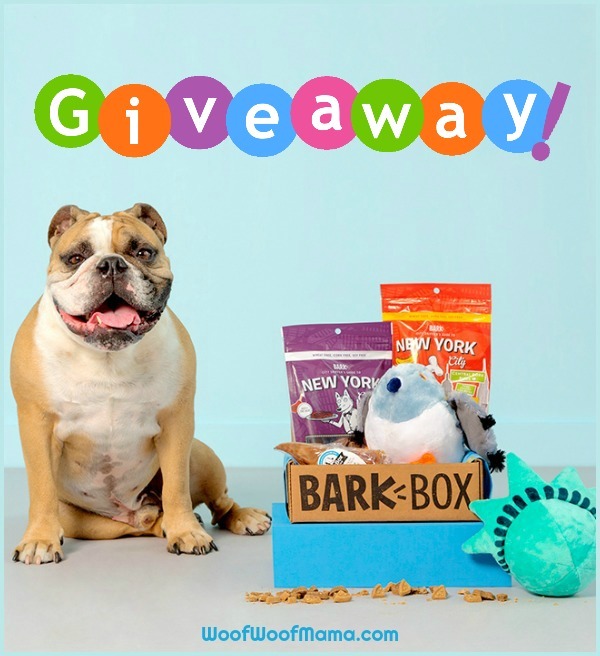 We’re celebrating Spring with a new BarkBox Giveaway and there will be 3 lucky winners! BarkBox is the most popular dog subscription box around, with fun and original dog toys, tasty treats and more goodies, all customized for your dog’s size and any food allergies. One of the great things about BarkBox is their customer service and mission to make every dog a happy dog. As a BarkBox customer, if you ever receive a toy or treat that doesn’t meet your standards, or that your dog just isn’t crazy about, you can contact BarkBox and they will send a free replacement. It’s part of their Scout’s Honor satisfaction guarantee, and we couldn’t be more satisfied with the service we’ve received in the 6 or so years we’ve been subscribers! Prices start from $21/month and if you’d like to try it, you can use our BarkBox promo code WOOFWOOFMAMA to get a FREE month added to any order of 1-month or longer. Shipping is FREE for US and Canada. Visit BarkBox.com to learn more and get one for your dog. See more at our BarkBox Reviews & Coupons Page! Use the contest widget below to choose as many of the optional entry methods as you wish. The giveaway is ends on April 22nd at 11:59pm ET. Good luck everybody! Tech gadgets make great gifts. They are both fun & practical, and we’re giving you the chance to win one of our favorites! It’s the Amazon Fire 7 Tablet. Perfect for any adult or kid on your holiday gift list, this tablet makes a great e-book reader, plus it’s got a great display for watching videos or playing games. It’s wifi enabled so that you can keep up with social media and email, plus Amazon Prime members get unlimited access to over a thousand books and magazines, millions of songs, and thousands of movies and TV episodes – at no additional cost. 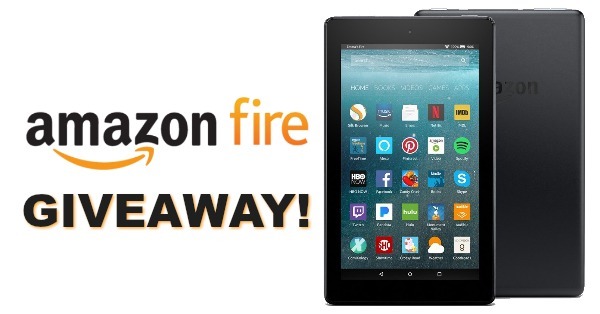 Enter below for your chance to WIN the Amazon Fire 7 Tablet. This giveaway is open worldwide. Winner outside of the United States will receive the cash equivalent of $50 via Paypal. Recently, we told you all about how we use pet grooming products from the Isle of Dogs Everyday NaturaLuxury Collection to create a spa-like experience for Daisy. Everyday NaturaLuxury is a collection of shampoos and conditioners specifically created with gentle sulfate- & paraben-free formulas, high quality performance and a fresh set of modern fragrances that will leave your dog’s coat feeling sensational. The line also includes odor neutralizing spray that is safe to use on and around your pets. If you missed it, you can read our full review HERE. 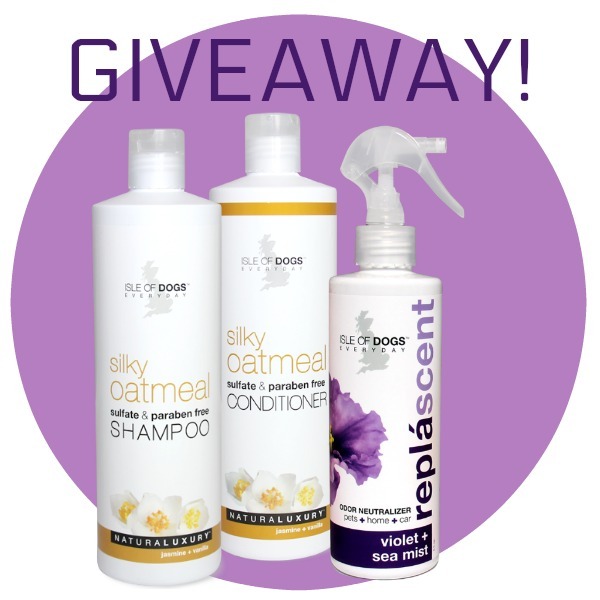 Now we’re back with a chance for one lucky dog to WIN their own prize pack including a shampoo, conditioner and spray from the Isle of Dogs Everyday NaturaLuxury Collection. Just use the contest widget below and enter for a chance to WIN! 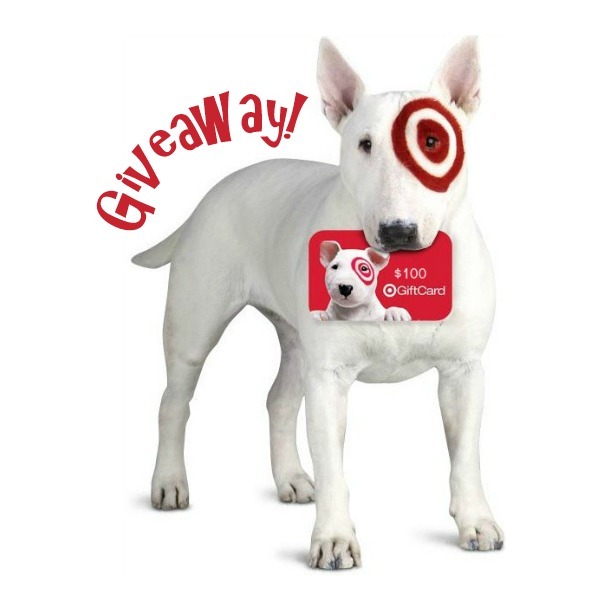 If you are having trouble getting the contest widget to load, you can visit: http://bit.ly/woofwoofmamaandisleofdogsgiveaway to enter. The contest is open to US residents, age 18+ and will end on 9/29. Good Luck everybody!